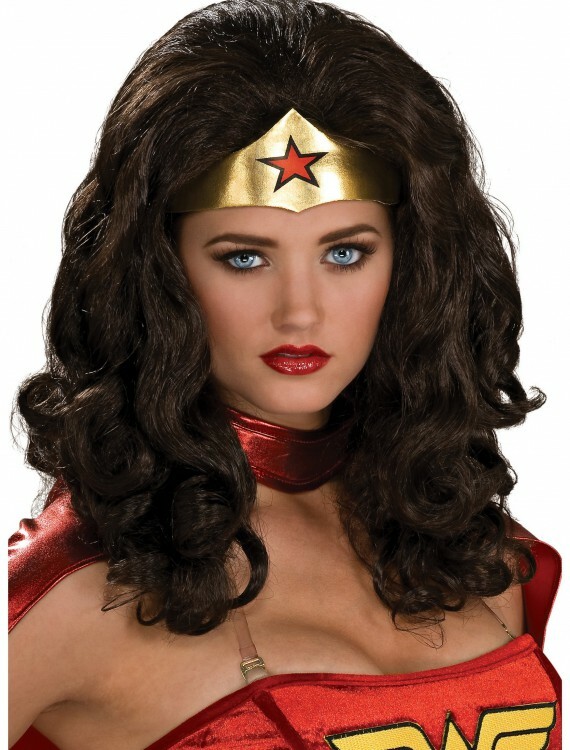 You’ll be ready to save the day in this Wonder Woman Wig. 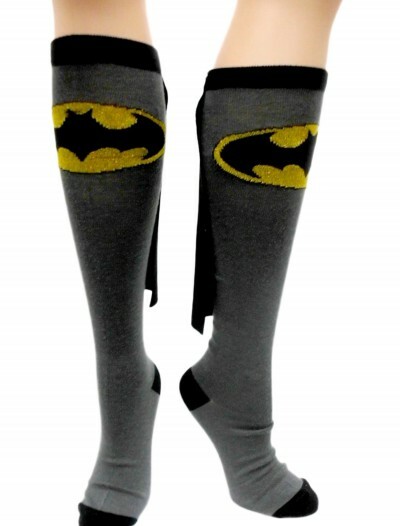 Because seriously, who has time to worry about their hair when they’re off saving the world? 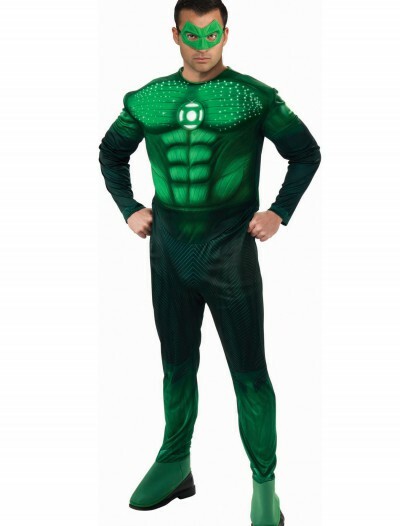 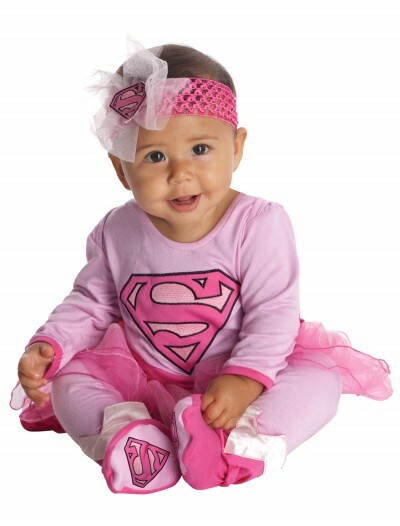 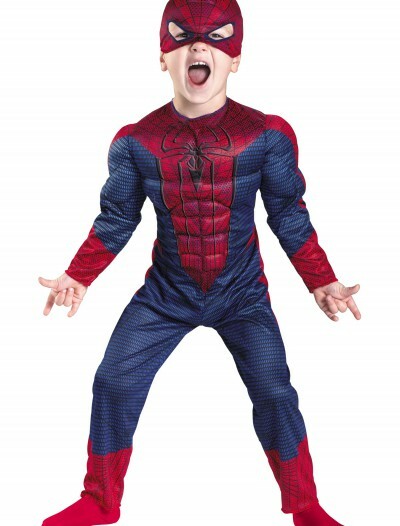 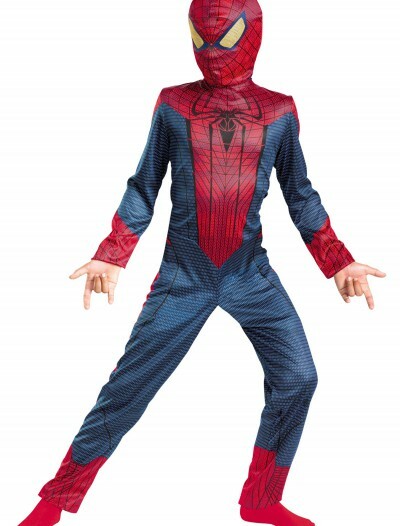 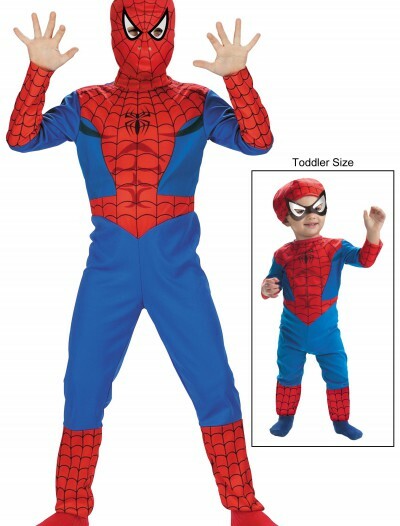 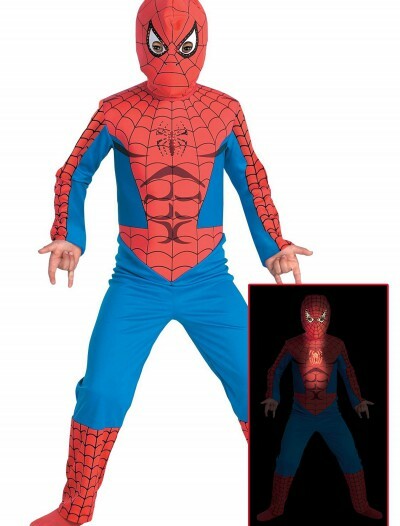 Categories: Halloween Accessories, Superhero Costumes, Wigs, Wonder Woman Costumes. 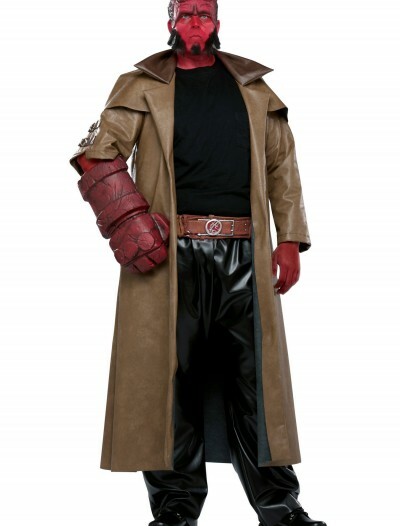 When you’re battling monsters and evil villains, you don’t have time to worry about your hair. 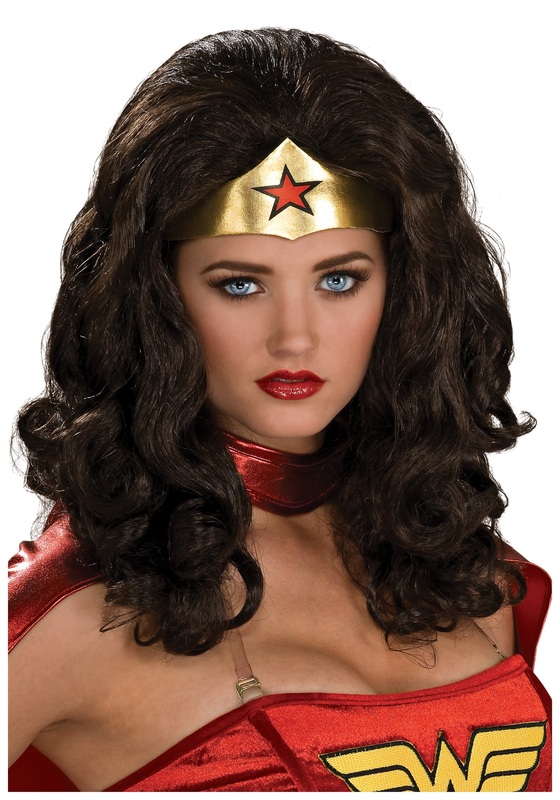 Have your signature look ready at a moment’s notice with this Wonder Woman Wig. 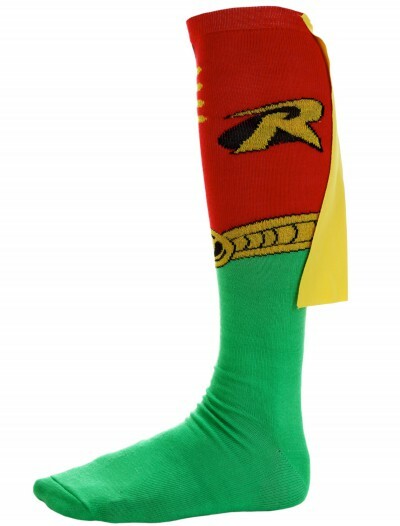 It also goes great with our adult Wonder Woman costumes!